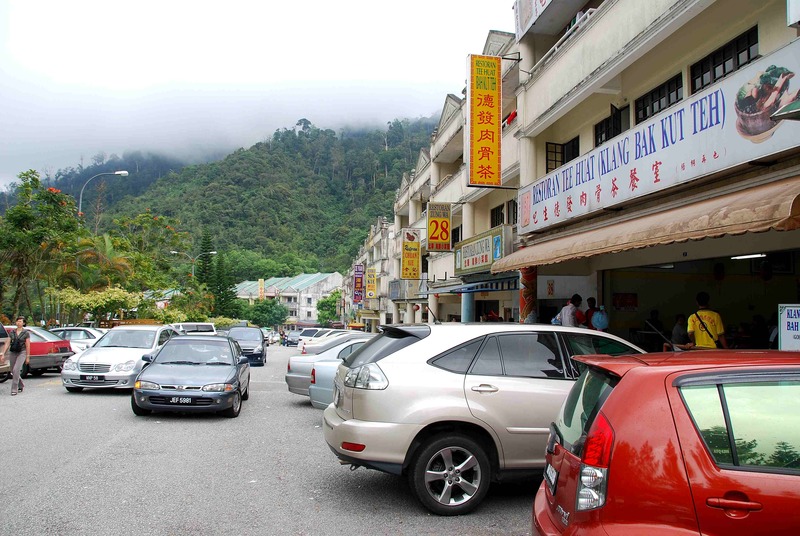 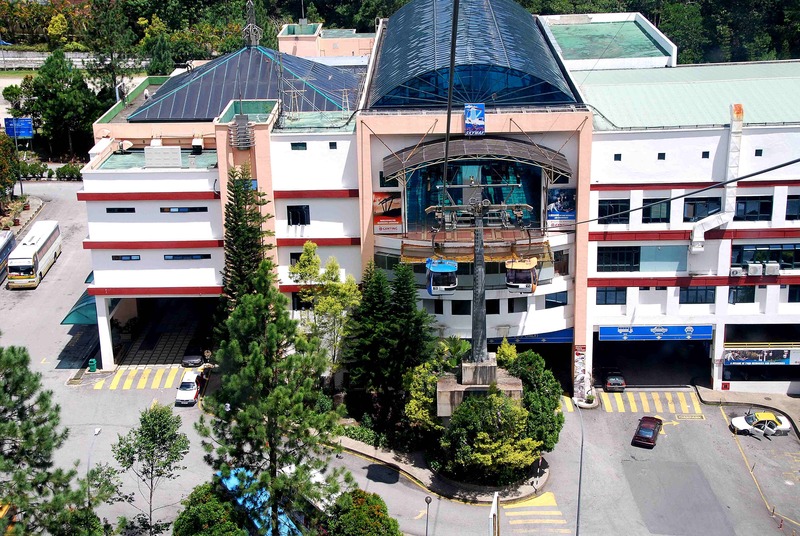 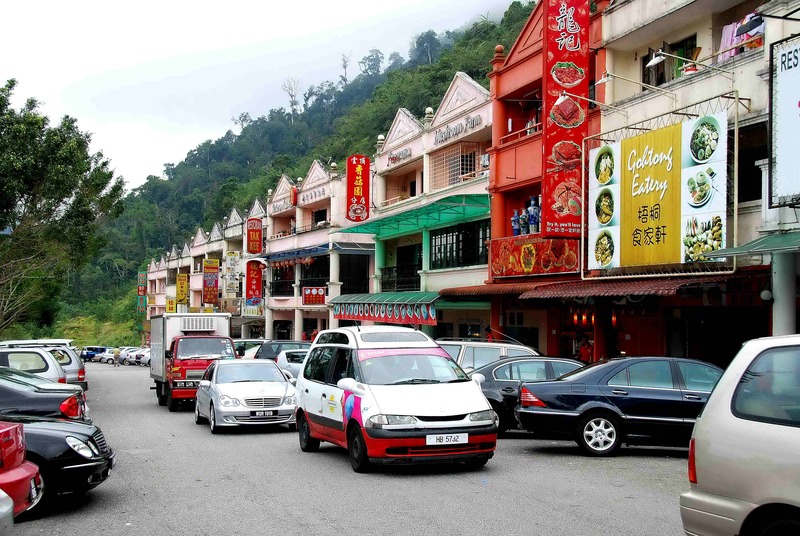 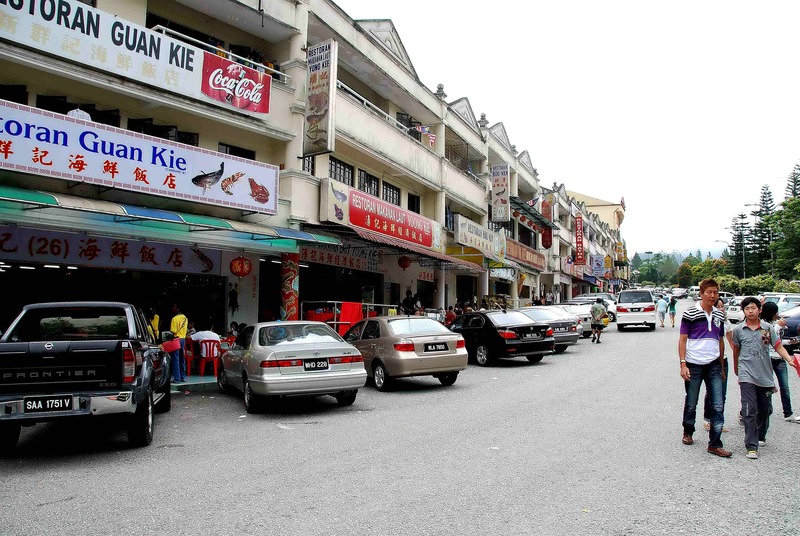 Gotong Jaya Town is about 5 minutess away from Genting Permai Resort. 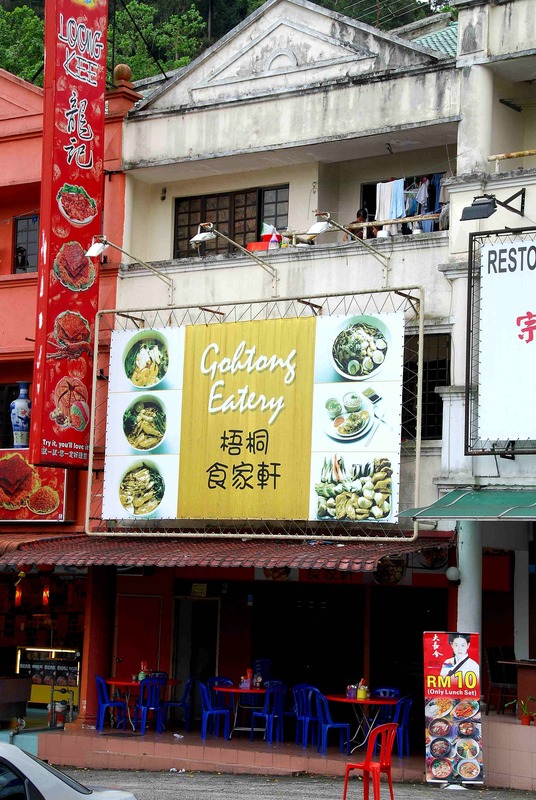 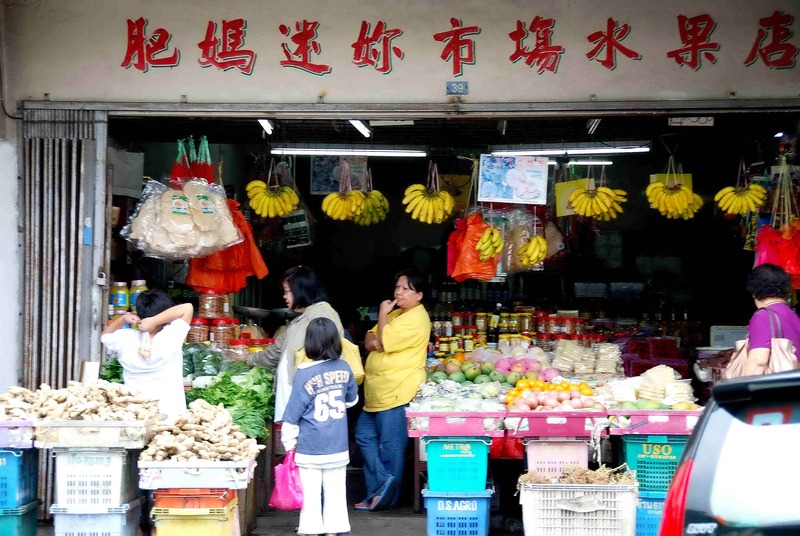 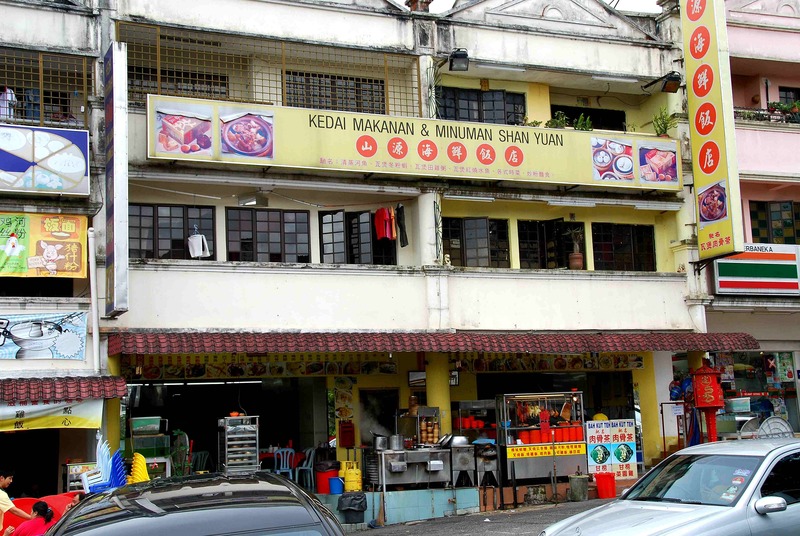 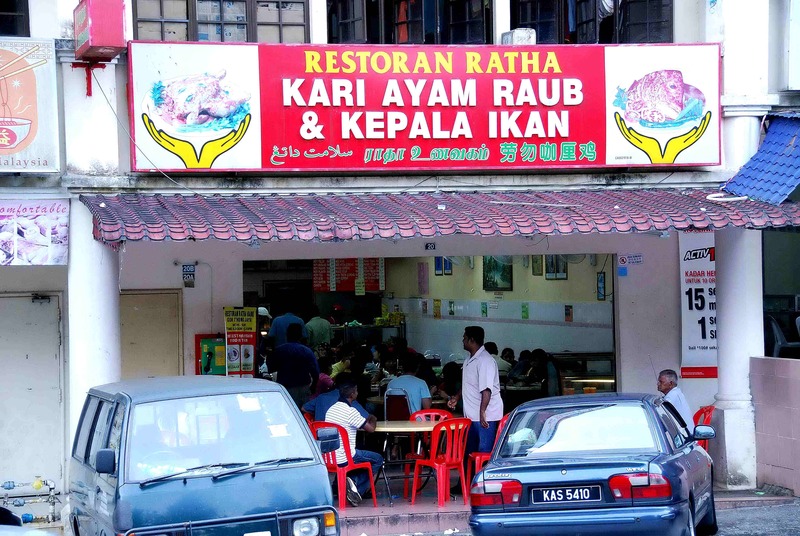 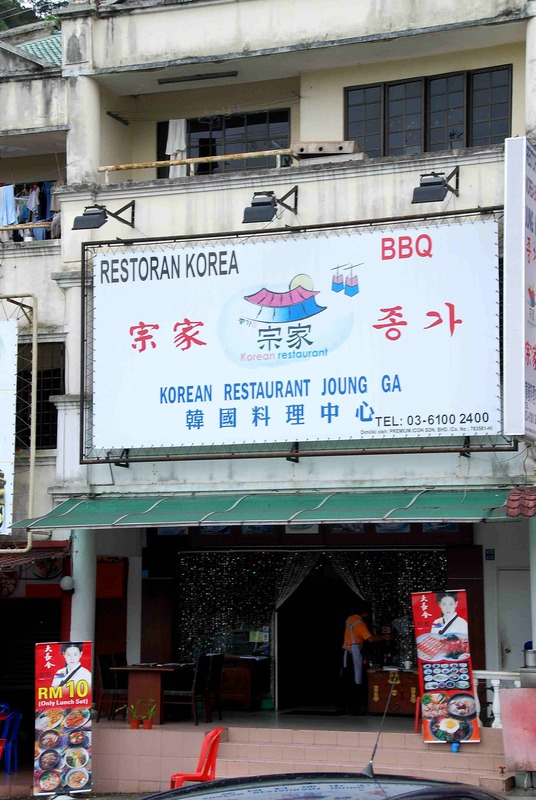 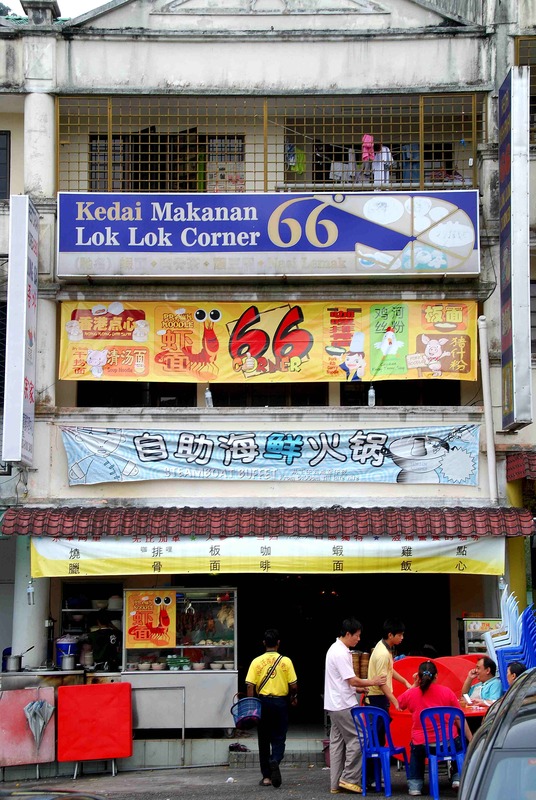 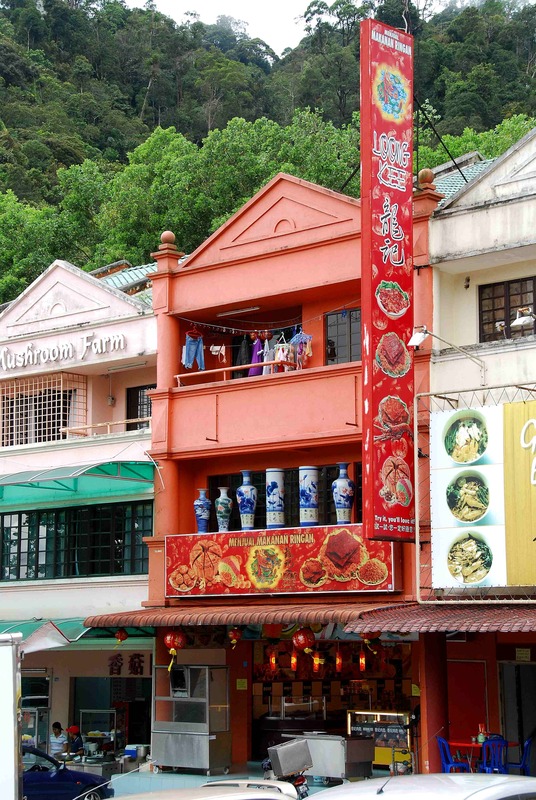 Here you will find all type of restaurants, Pubs, Cafes, 711 store, Mamak Sundry, Clinic, Fruit stall, Chocolate shop, Hardware shop, Telephone Services etc..
All kind of foods such as chinese, malay, western, mamak, can be found here that will wet your taste buds. 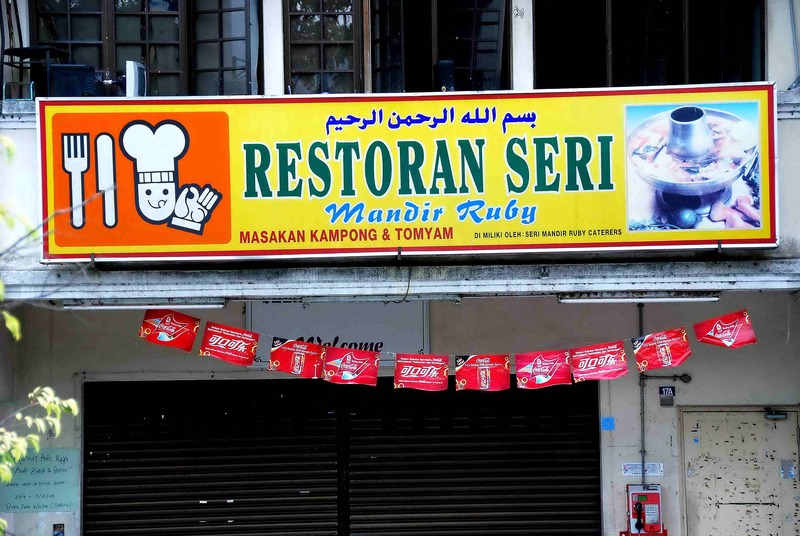 Some restaurant open for 24 hours. 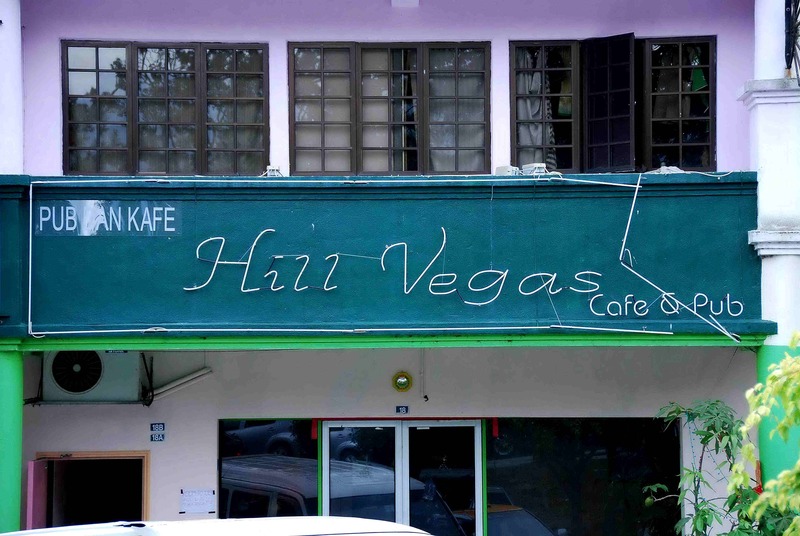 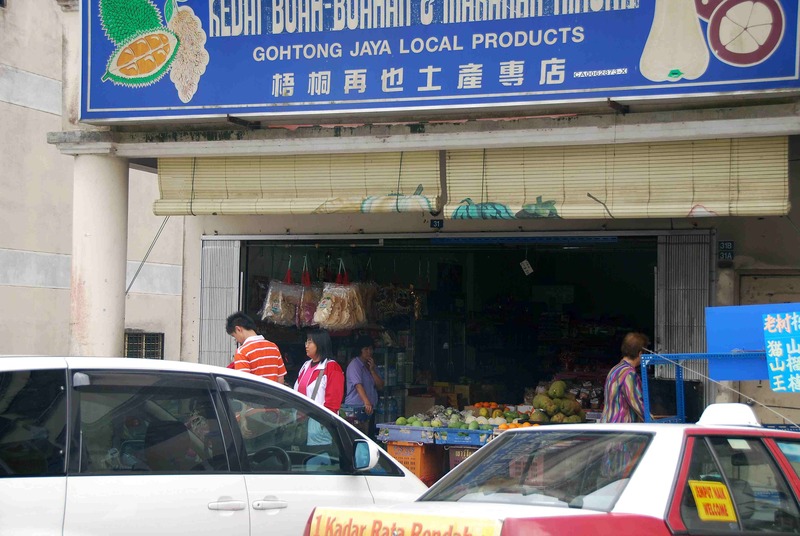 This entry was posted in Gotong Jaya Town and tagged 711 store, Cafes, Chocolate shop, Clinic, Fruit stall, Hardware shop, Mamak Sundry, Pubs, restaurants, Telephone Services.